The greatest success you’ve achieved in life is that you have married the most caring, kind, generous and understanding person on Earth! If your common life was a movie, then it would be the most touching story ever! People change and their attitude changes, but your strong love remains unchanged. Love each other and be happy! You were meant for each other by fate, your inexhaustible belief in the best and your unselfishness truly amaze me. Stay the same incredible people you are now. Happy Anniversary! The major thing I want to wish you is to an eternity together. When you have met for the first time, you were naive and impulsive, you made each other wise, mature and taught how to love truly. Have a magnificent anniversary. Each day you inspire each other to be better, you are two halves of the whole. Have many gorgeous days ahead. 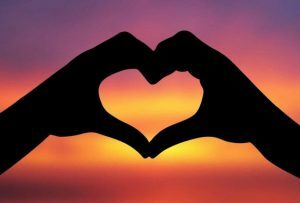 You need to express your love for each other, not only today but every day of life. 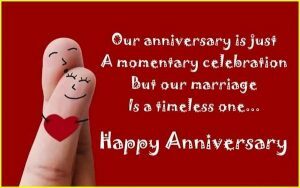 I wish you that every day will be special and significant for you and your anniversary will be only one of the most significant pages of the story. Today is the anniversary of your wedding, and do you know what is the most surprising thing for me? You still look like newlyweds and shine in your eyes haven’t darkened. Love each other only stronger! Happy anniversary! Celebrate the moments of the past, the joys of today and hopes of tomorrow! Over the years, you have experienced many good and bad, but this only has tempered your love. I wish you to enjoy your love and to cry only from happiness. Happy anniversary! The destiny brought you together, so go well together on the road of life and let only joy is found in your way. May the sky of your marriage be free from clouds of misunderstandings and resentments and the sun of love will shine there forever. You have come a long way around the world, however, you have found each other in a small paradise, so let it only bloom for you and remain the happiest place on earth. Happy anniversary to an amazing couple. A harmonious marriage is the result of hard work, you managed to go through bad and good times and remained together. I wish you to stay as happy as you are now. You are different personalities, which surprisingly fit together. Your marriage is ideal, keep it up! Happy anniversary! You are like a prince and princess, descended from the pages of the best fairy tales. All I want to wish you is to keep what you have. As Richard Bach said: “Real love stories never have endings”, so I wish that your love story will last forever. 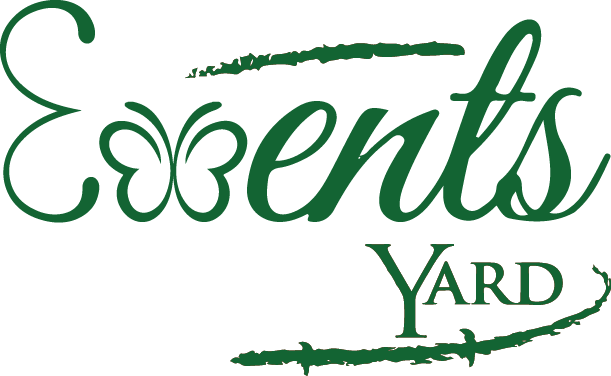 Events Yard Copyright © 2019.